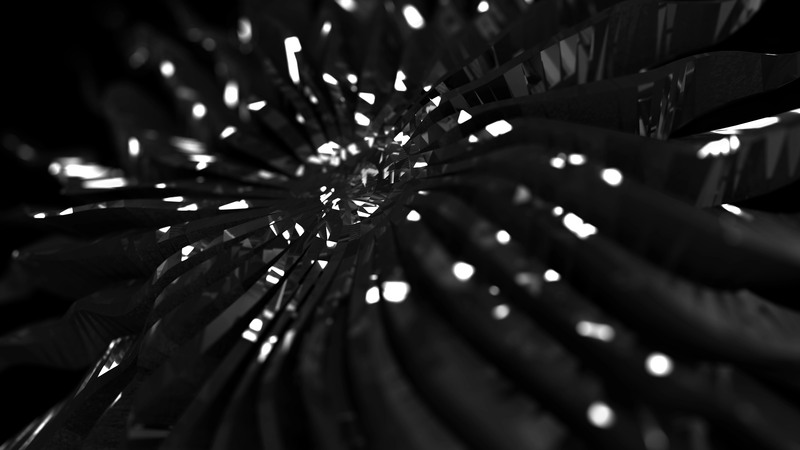 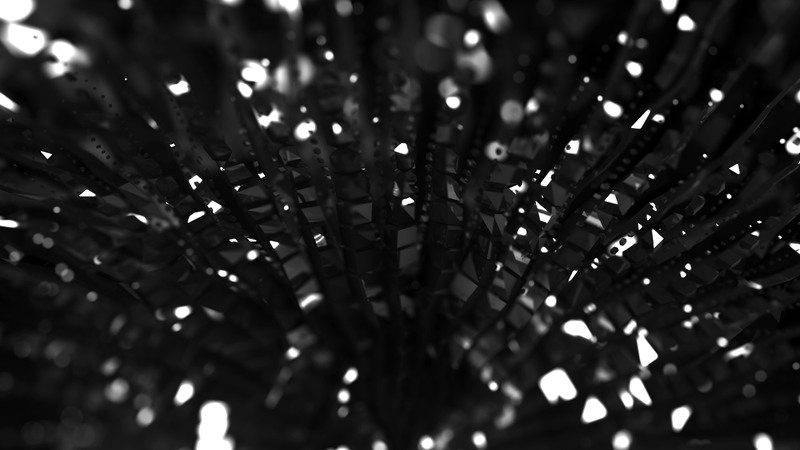 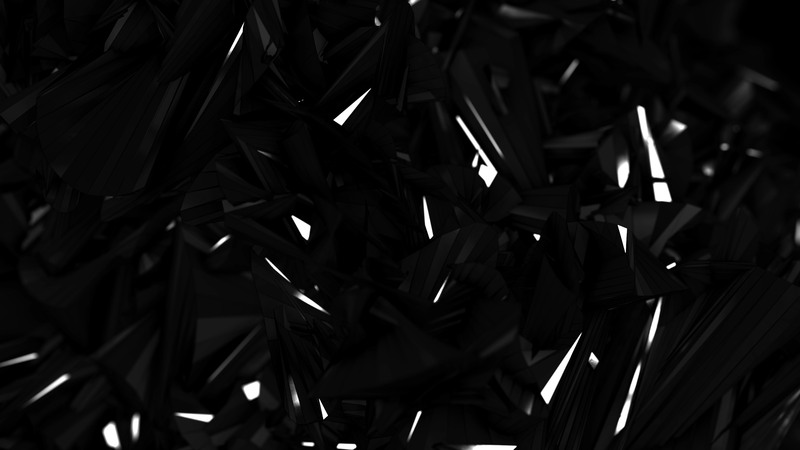 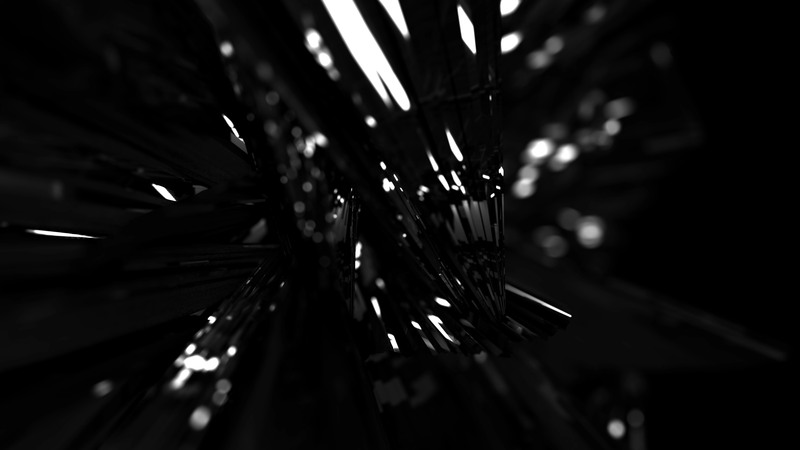 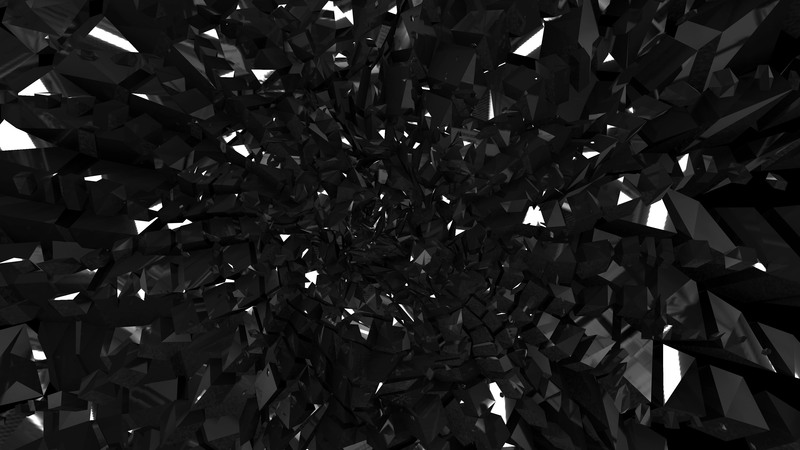 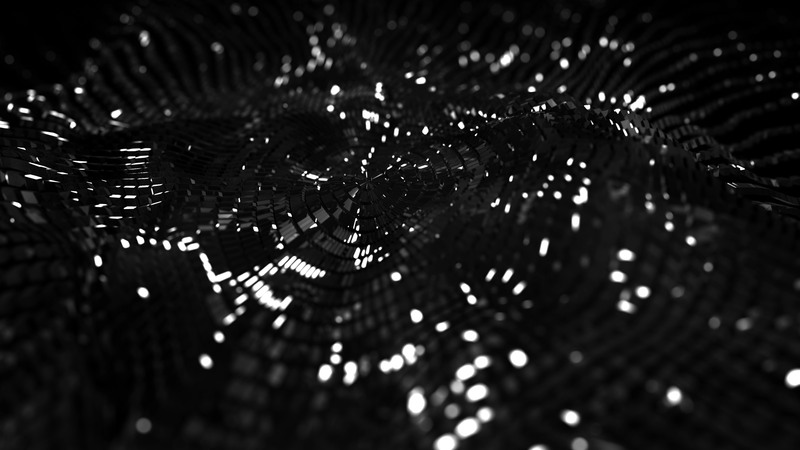 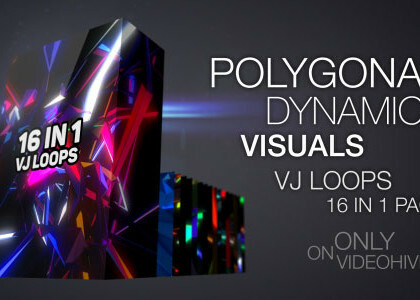 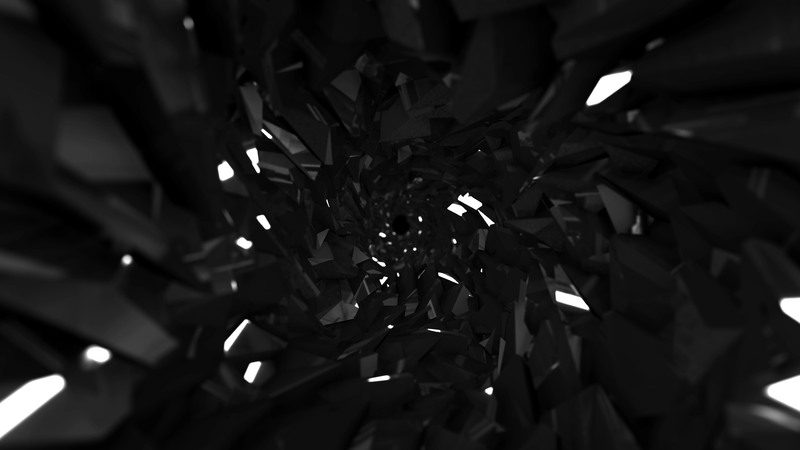 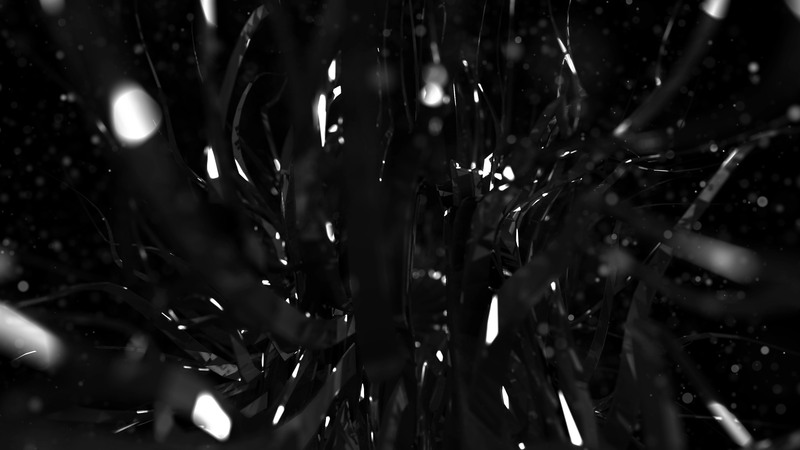 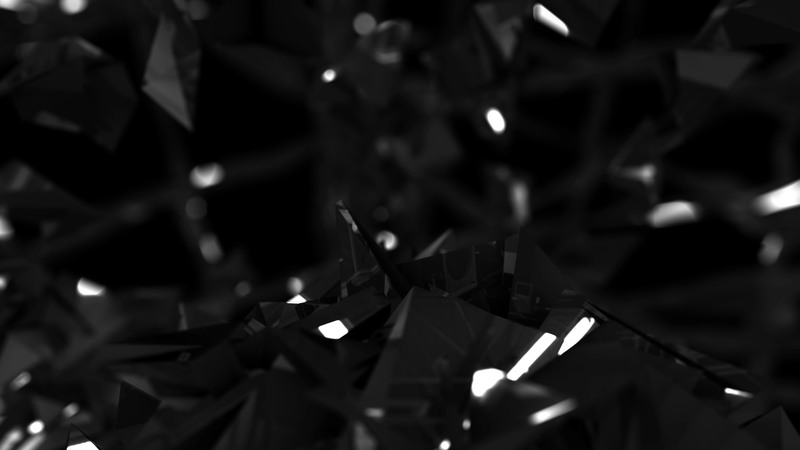 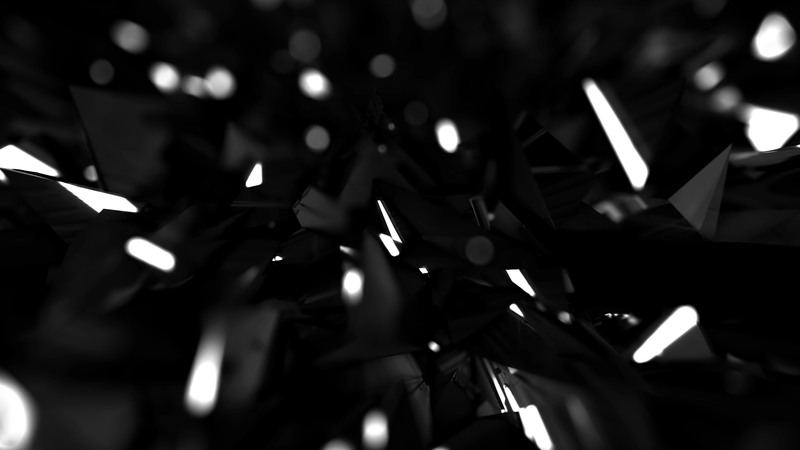 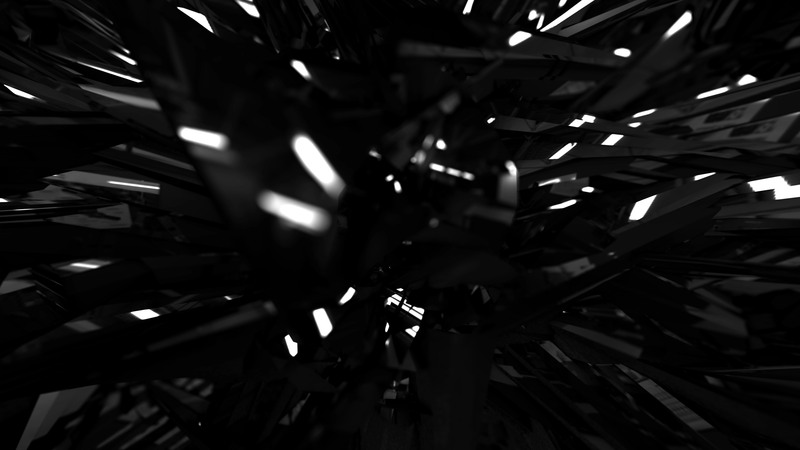 «Monochrome Visuals» pack includes 12 seamless 4K abstract motion graphics animations of polygonal structures and forms moved in space. 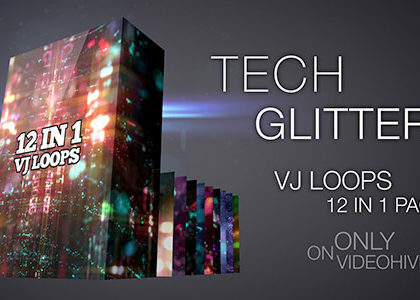 Light reflections on glass material and focus blur creates beautiful glitters effects perfect for music video, audiovisual and light performance, video installations and show. 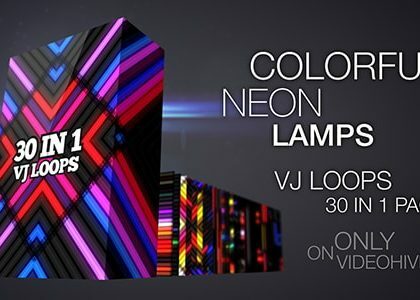 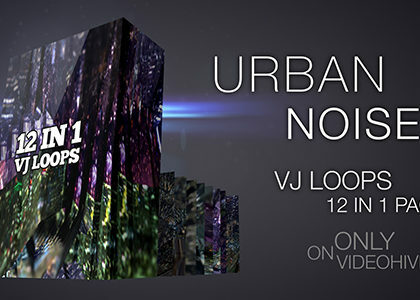 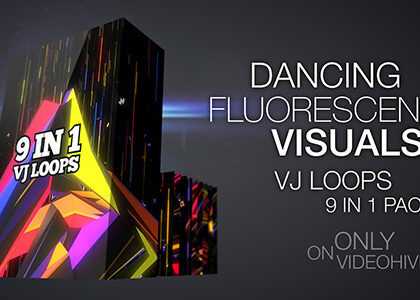 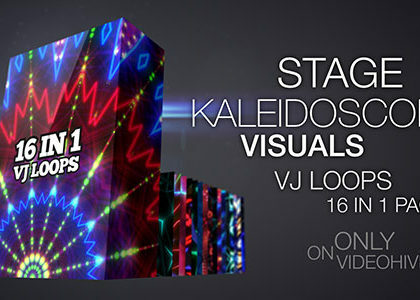 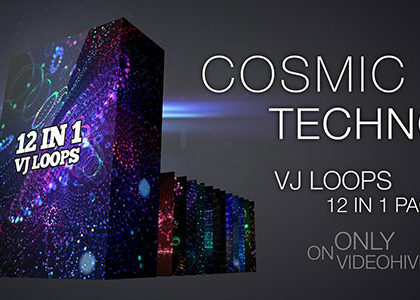 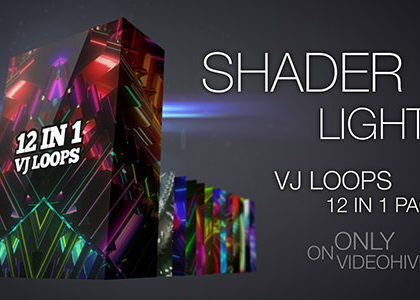 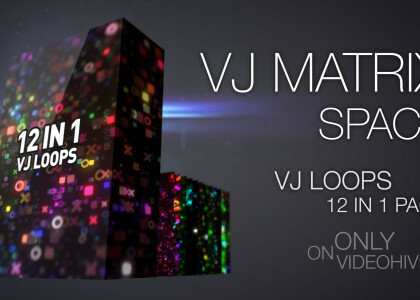 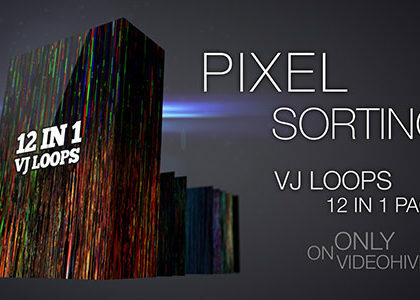 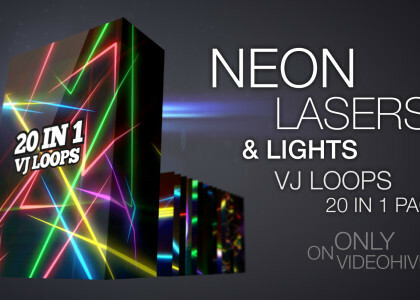 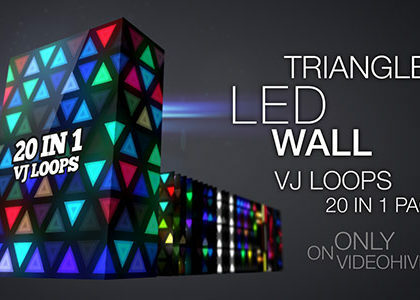 4K resolution allows to use this content in projection mapping on buildings and big installations.